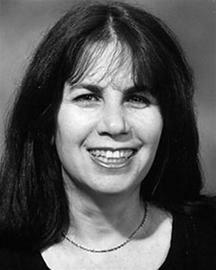 Born in Yavne'el, Israel, in 1950, Hana Livne studied Hebrew literature and educational counseling at Tel Aviv University. She now teaches creative writing to children and adults, and edits children’s books. Livne has published many books for children and youth and one book for adults. She was awarded the Ze'ev Prize for her book, The Stamp (1997), the Fania Bergstein Prize (2002) and the Culture Minister's Zionism Prize (2015).